LOS ANGELES – Consumer Watchdog has joined an alliance of more than 75 local, state and national organizations representing safety, law enforcement and first responders, public health, bicyclists and pedestrians, engineering, environmental and consumer groups, disability communities and families affected by motor vehicle crashes calling on the Senate to oppose a flawed autonomous vehicle bill. A letter from the groups was delivered to U.S. Senators today by Advocates for Highway and Auto Safety. The letter warns the proposed bill, AV START Act (S. 1885), fails to sufficiently address known problems revealed by the dangerous and deadly crashes involving vehicles equipped with highly and partially automated driving systems. “A deeply flawed federal law that preempts state regulations is worse than no law,” said John M. Simpson, Consumer Watchdog’s Privacy and Technology Project Director. Limit the size and scope of exemptions for vehicles that can be sold without meeting crucial federal government safety standards. The AV START Act would allow for potentially millions of exempt vehicles to be sold, not just used for testing. Direct the United States Department of Transportation (U.S. DOT) to issue minimum standards for driverless cars, including securing driverless systems from hacking, as well as establishing performance requirements for what the vehicle can “see,” electronics systems, and the handoff between computer and human driver. Also, in the absence of federal regulation, states should not be preempted from protecting their citizens. 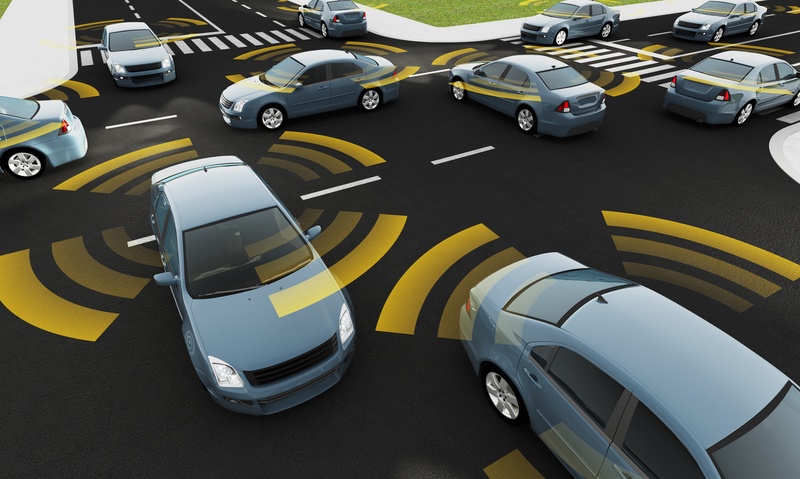 Provide the public, NHTSA, and NTSB with adequate information and data as to the limitations, capabilities, and real-world performance of driverless cars. Maintain current law, which prohibits manufacturers from turning off vehicle safety systems at their sole discretion. Address the serious safety shortcomings of partially automated, SAE Level 2 vehicles, such as a Tesla being driven with Autopilot. Assure that driverless cars will be safe and accessible to traditionally underserved communities, including people with disabilities.